We were keen to find links in Buxton to our home country, France. Buxton has a hidden treasure. It’s been there for centuries, it’s natural, under its earth and that treasure is Water. This water fell as rainfall onto the Peak District landscape some 5000 years ago. It is now filtered, bottled and sold all over the world in sparkling and still form. 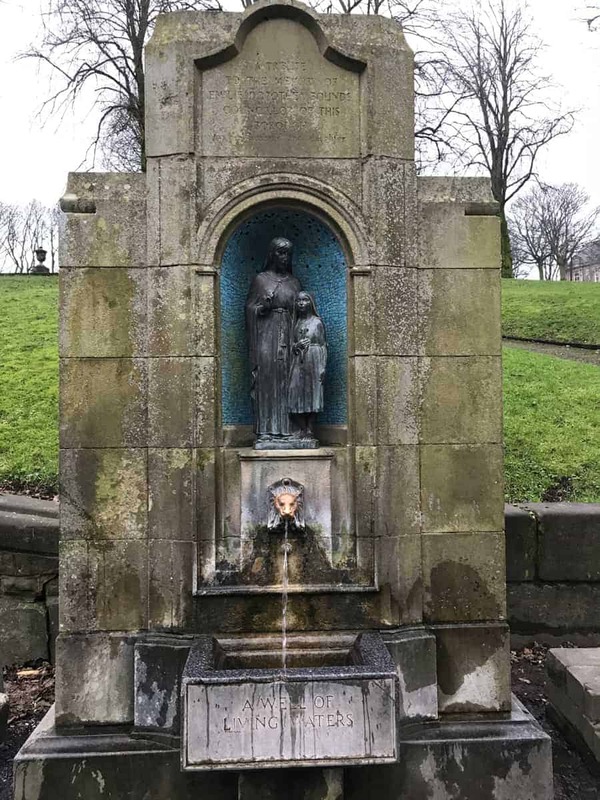 Opposite the Crescent in the centre of the town is St Ann’s Well (Approx 800 metres / half a mile from the Portland Hotel) where there is a continuous supply of Buxton water. 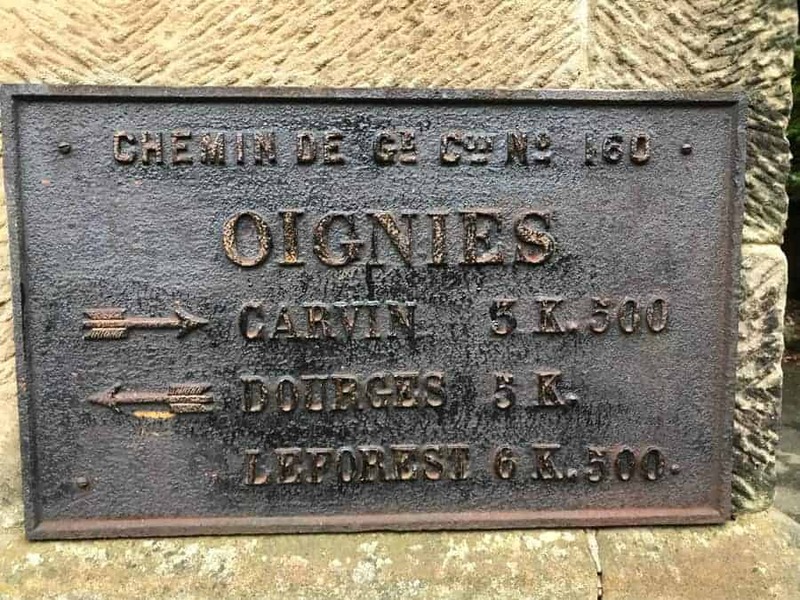 One of the two towns Buxton is twinned with is Oignies in the North of France. Similar to Buxton Oignies also had a treasure deep underground. Coal. During the Second World War soldiers from Buxton, the Sherwood Foresters served in Oignies. Today there are six graves of soldiers from the Sherwood Foresters who fell in that French town. Buxton’s twinning with Oignies is built on special foundations and is independently maintained by its members to perpetuate the memories, gratitude and mutual respect that unite the towns. Buxton’s relationship with Oignies as a twin was formed 50 years ago in 1968. Although ‘Twinning’ may seem to be out of fashion it may well prove popular again across Europe as we contemplate Brexit. 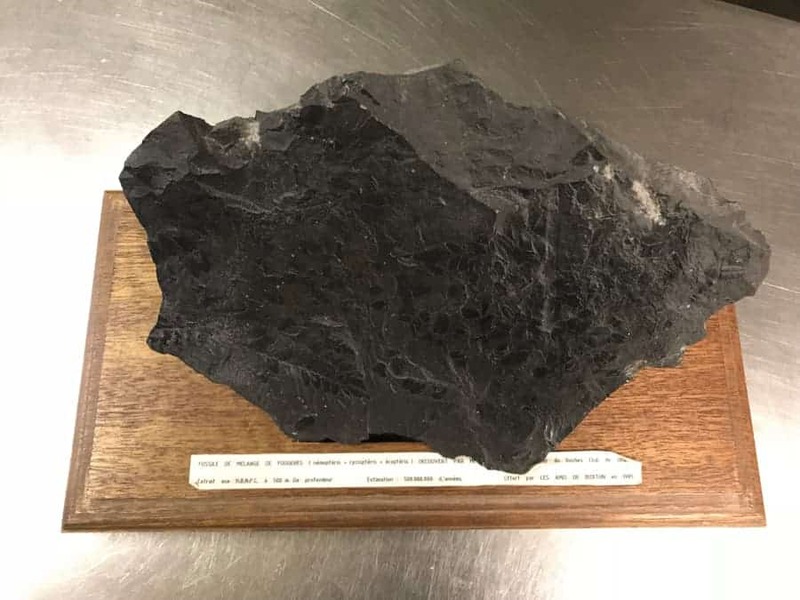 So coal in Oignies and water in Buxton. Two natural resources that one would hope would bring economic benefits to the towns and lasting prosperity for generations to come. Unfortunately coal in Oignies which should have created that wealth is no longer mined. The final coal mine was closed in 1990. Buxton Water however goes from strength to strength. Its popularity really grew with the introduction of the railways as Victorian visitors arrived in their numbers to ‘take the waters’. Those early visitors were the catalyst to the development of Buxton becoming a quality tourist destination. Tourism today is the industry that creates major employment in the town. Continuing the European link, Nestle, the owners of Buxton Water have been welcomed to the town and they now enjoy the benefits of this towns’ natural resource. What a wonderful gesture and positive PR exercise it would be if Nestle were to offer a complimentary bottle of water to all the modern day visitors staying in the town’s hotels and guesthouses. How appropriate it would be in this the 50th year of creating a friendship with a European town. 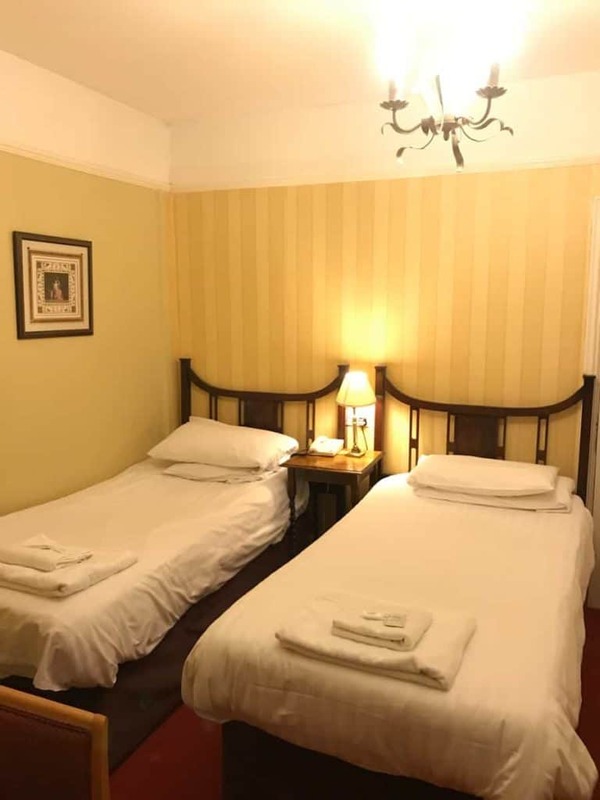 The Portland Hotel has 17 double / twin rooms. There are a number that can be used for either twin or double purpose. If you want to enjoy some of the places we have so far mentioned please visit our website and book online for the most competitive rates.